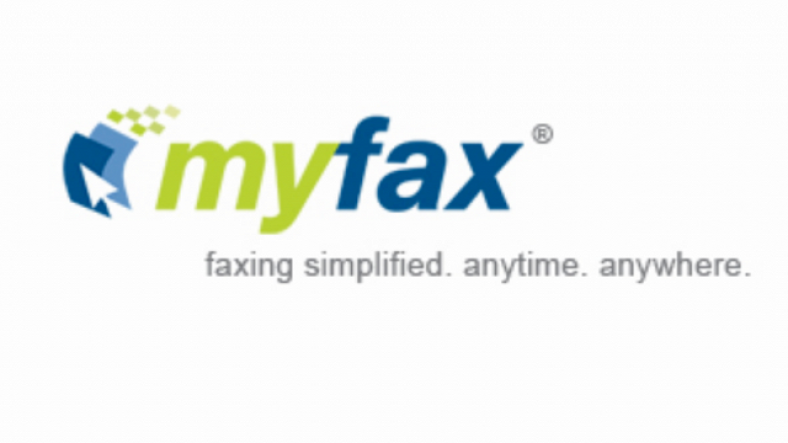 MyFax app allows you to send and receive a fax via phone or tablet. 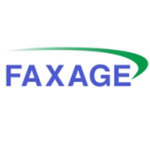 This app is free to download. 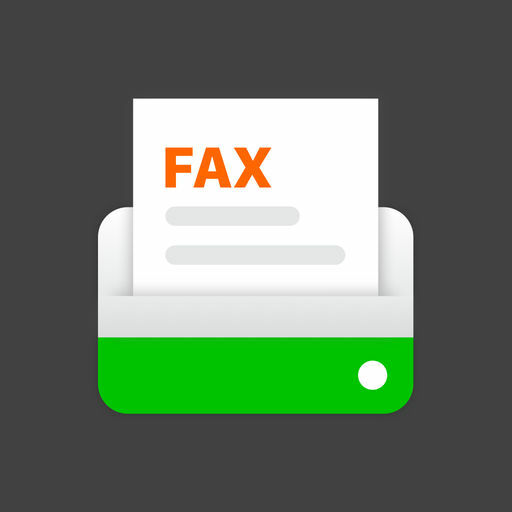 You’ll get a 30-day free trial to send and receive faxes for free.